To stop the little hurt from growing big. 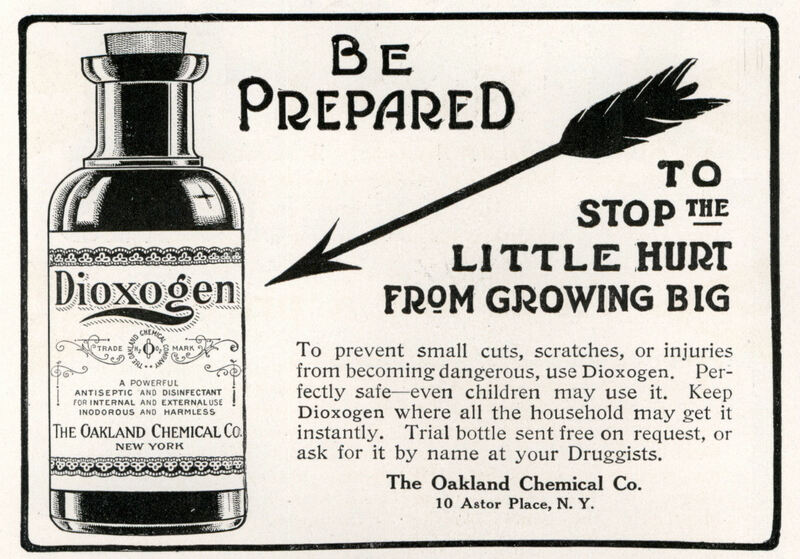 To prevent small cuts, scratches, or injuries from becoming dangerous, use Dioxogen. Perfectly safeâ€”even children may use it. 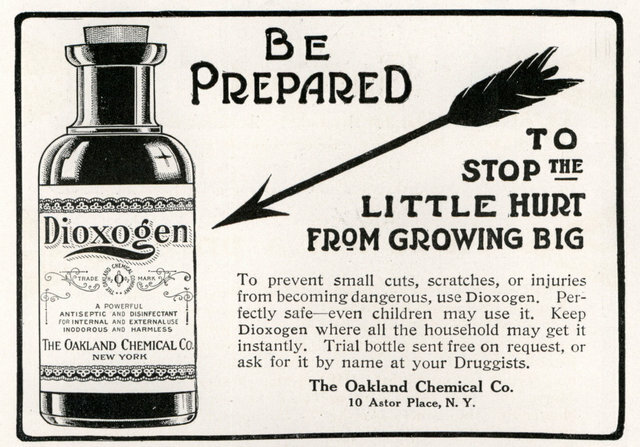 Keep Dioxogen where all the household may get it instantly. Trial bottle sent free on request, or ask for it by name at your Druggists. 10 Astor Place, N. Y. IMAGINE MY SURPRISE WHEN I ACTUALLY FOUND A REFERENCE TO DIOXOGEN. I HAVE AN ANCIENT JAR OF CREAM. I HAVE BEEN USING IT AWHILE…JUST TO USE IT UP. I DO NOT HAVE AN INSTRUCTION BOOKLET AND THERE IS NO DATE ON THE JAR. 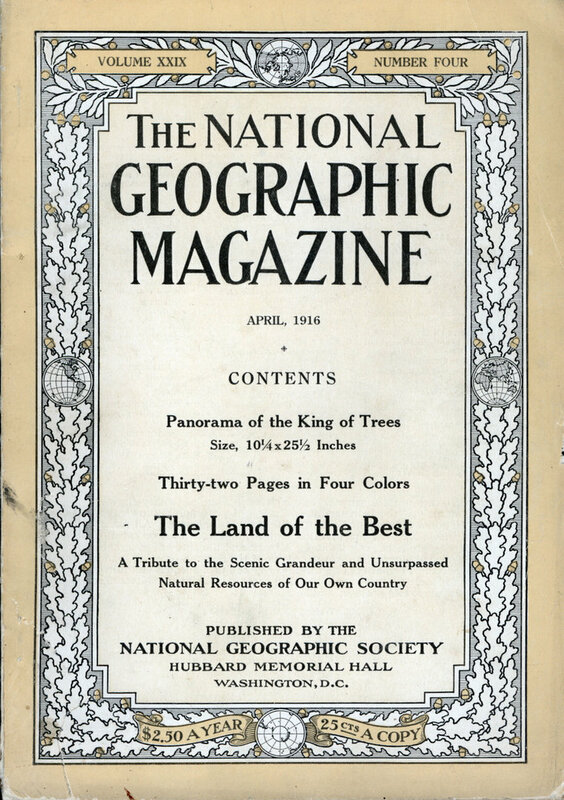 IT HAS THE “GOOD HOUSEKEEPING” SIGN OF APPROVAL. I AM LOOKING TO SEE IF IT IS STILL PRODUCED. I’LL KEEP THE JAR FOREVER…SO COOL. THANKS FOR BEING HERE.